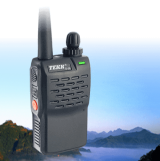 Lowest Cost 5 Watt DMR Digital Radio! 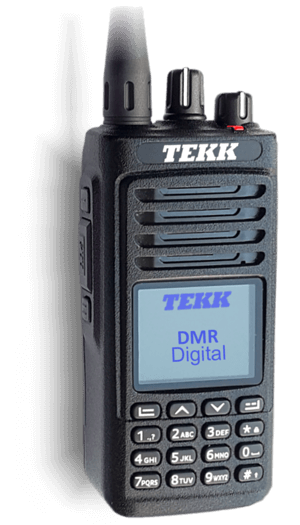 RadioData and Tekk now bring you GREAT DMR prices! 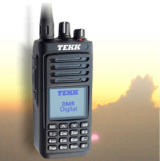 Our new DMR Digital radios are similar in price to our older analog models. Look for our MONTHLY SPECIALS on DMR Digital! RadioData - 20 years . . . and growing! 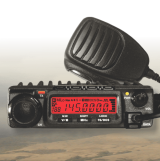 We are here to save you money and improve your amateur radio experience. The founders of RadioData have over 60 years experience in Amateur, Commercial and Special Data radio markets. 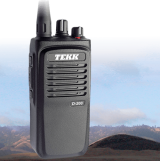 In addition, we have served the special technical needs of commercial 2-way radio shops, public safety and amateurs with our years of experience in "support services". 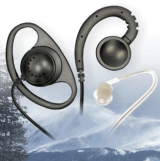 Our goals were, and remain, to bring you high quality products and bring them too you at the best prices.